We recently had the pleasure of participating in an absolutely gorgeous Gatsby-inspired photo shoot at The Broadmoor in Colorado Springs. 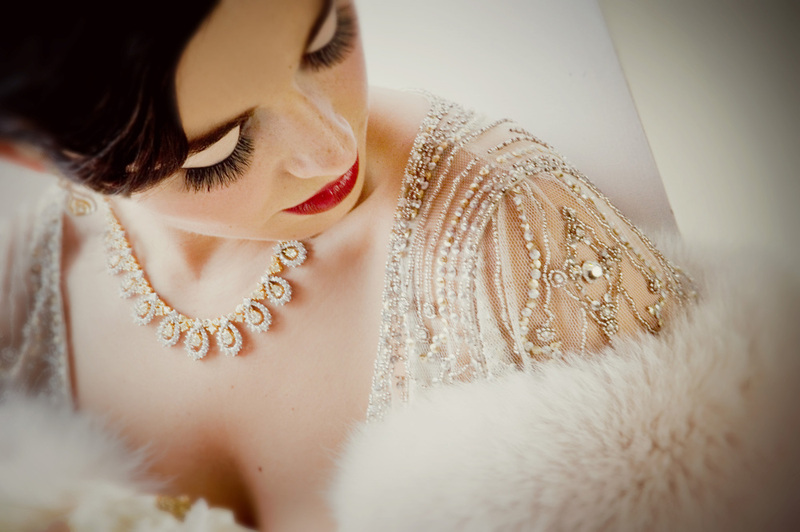 Two of our most stunning Jenny Packham gowns, Esme and Eden, are featured in the shoot. We can't help gushing over how amazing these gowns look with super luxe details - diamonds and fur and Rolls Royce, oh my! Not to mention it all takes place at one of the most spectacular venues in the country, The Broadmoor. Many thanks to RebeccaMarie Photography for the beyond beautiful images. We loved working with all the incredible vendors on this shoot!